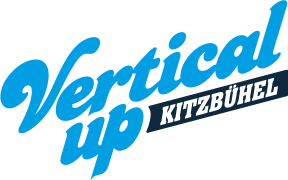 Kitzbühel – Additional to the Streif Vertical Up 3 more Races will take part in Austria, Italy and Switzerland. 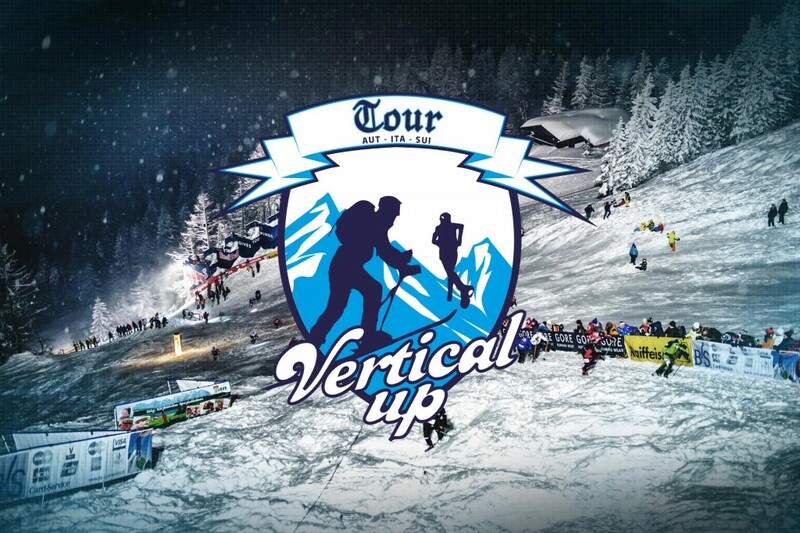 The Kick Off to the Tour Vertical Up will take part on the 09.01. in Hinterstoder on the “Hannes Trinkl” Word Cup race track . The course has a total of 3500 meters and gradients up to 60% with 750 vertical meters. 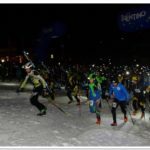 The next race will take part on the 30.01. in Pinzolo – Madonna di Campiglio. The so called “Tulot Audi quattro “race track is 2600 meters long, and a gradient of 69% and 900 Vertical meters are to be challenged. Then the tour returns to Austria – to the legendary “Streif” in the town of Kitzbühel. On the 27.02. the focus will be on the “Streif Vertical Up” again. 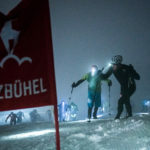 Racers will be challenged on a total length of 3300 meters, with a climb of 860 meters and a gradient of up to 85% at the infamous “Mausefalle”. The final to the tour will take part in Switzerland. The downhill race track “Lauberhorn” in Wengen will be showground for a demanding finale, with a length of 4500 meters, 41 % gradient and 1030 vertical meters. Each event will elect a winning racer – the All over Winner of the tour will be announced in Wengen. The goal is, to climb each track from bottom to top in the fastest possible way – while it doesn’t matter how – there are hardly any rules! Choice of gear, line on the track is up to the racers, as long as no motorised help is included. The Speed class has to stick to the original World Cup track; the Hobby Racers can choose to go on easier detours. The winning concept will be a combination of endurance, technical skills and well chosen gear! The 2 categories are Hobby -and Speed class. The concept in the Hobby Class is fairly simple – Fun and Games. Each Racer finishes the course in their individual time and choice of gear, only condition: Each racer has to carry their own backpack with filling, which has to be carried to the finish! The timing will be in alphabetical order; the winner is the closest time to the total average time. The speed class is the royal discipline of the event. The athletes will have to climb up the original line of the World Cup downhill tracks – again with free choice of gear – unless motor powered. The result will consider the fastest female and male rankings and will be rewarded with prize-money. Registration for the tour or single races will open on the 09.10. at 6:00 p.m. Places are limited – an early sign up is recommended! © Vertical Up 2018. All Rights reserved.